Jump on in the water is great! 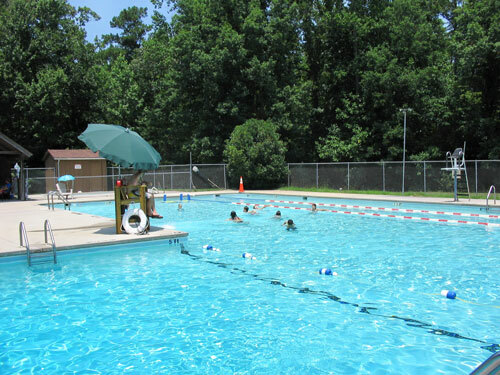 Camp Kirkwood is offering swim lessons July 7th- August 8th for children ages 3-12. Swim lessons will be held five times a week for one week. Sessions will last 30 minutes. Register your kids today by filling out a registration form at the Camp Kirkwood office.